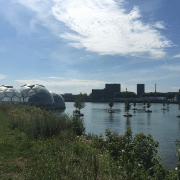 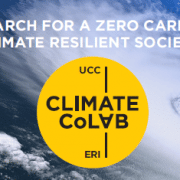 Providing developers and regulators with accessible tools and resources to enable eco-engineering solutions for coastal adaptation. 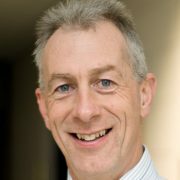 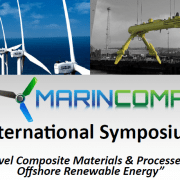 A 1-day International Symposium will be held in Cork, Ireland on September 1st, 2017 on the topic of ‘Novel Composite Materials and Processes for Marine Renewable Energy’. 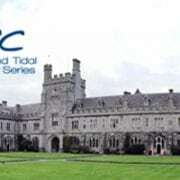 The symposium is being organised by the consortium behind the EU FP7 Marie Curie IAPP project MARINCOMP, led by University College Cork and the University of Edinburgh, and involving partners University of Ulster; Toray Carbon Fibers Europe, ÉireComposites, Suzlon Energy and Scotrenewables Tidal Power. 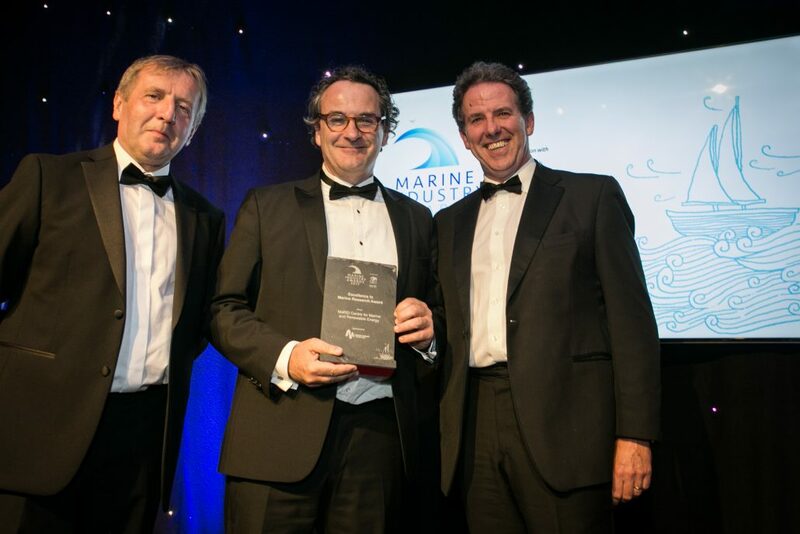 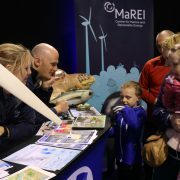 MaREI and the Lir National Ocean Test Facility have won the Excellence in Marine Research Award and the Excellence in Marine Renewable Energy Award respectively at the recently held Marine Industry Awards held in Galway as part of SeaFest 2017. 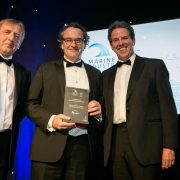 The Awards reflect the Centre’s contribution to excellence in Ireland’s maritime economy which, in 2016, showed a 23% increase in turnover, a 20% increase in gross value added (GVA) and a 10% increase in employment compared to 2014.